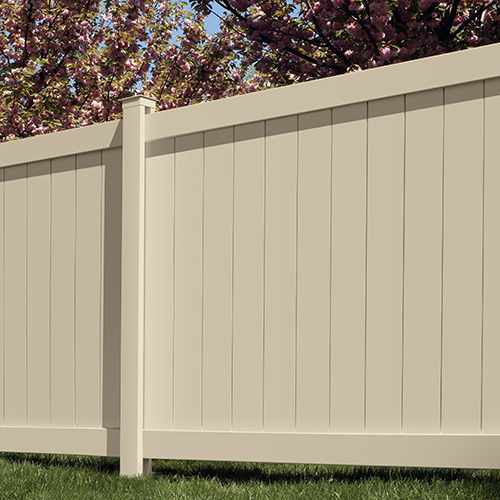 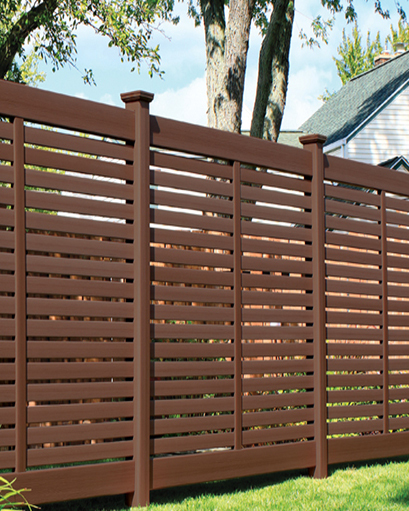 Bufftech's vinyl fencing styles are durable yet elegant. 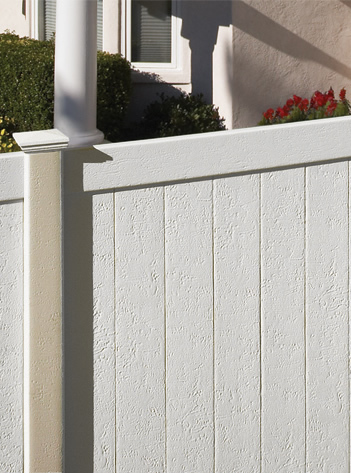 Only with Bufftech Vinyl fence will painting be a distant memory. 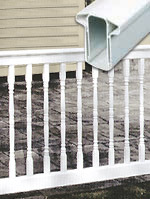 Virtually maintenance-free vinyl is impervious to weather, thus it will never chip, fade, crack or rot. 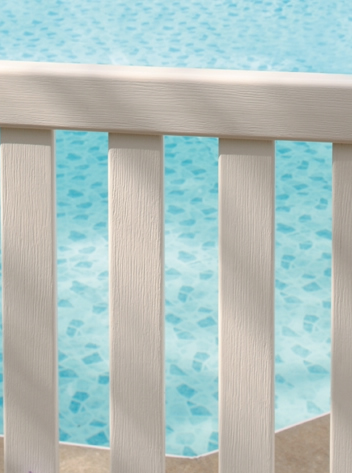 It never needs painting, allowing you to enjoy its classical appearance year after year. 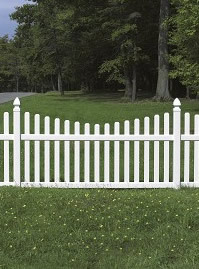 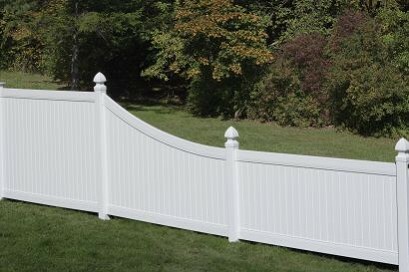 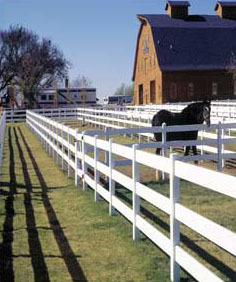 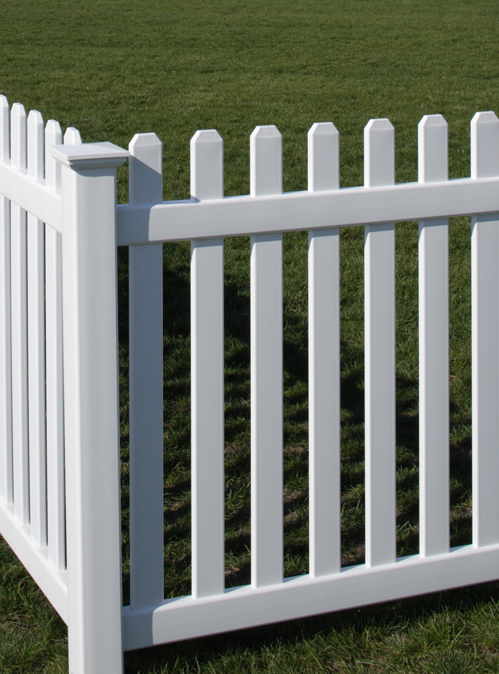 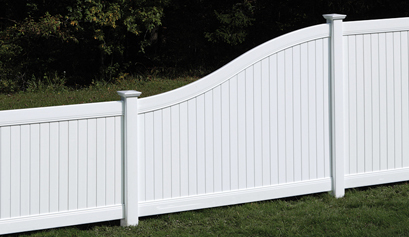 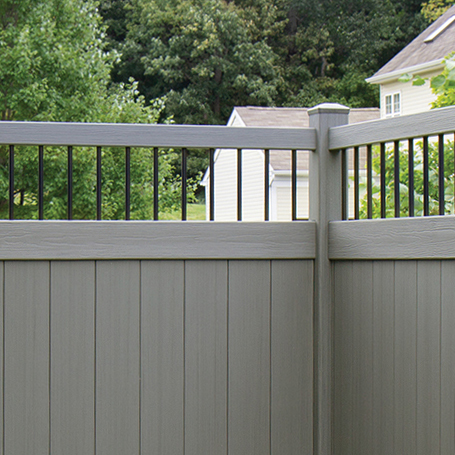 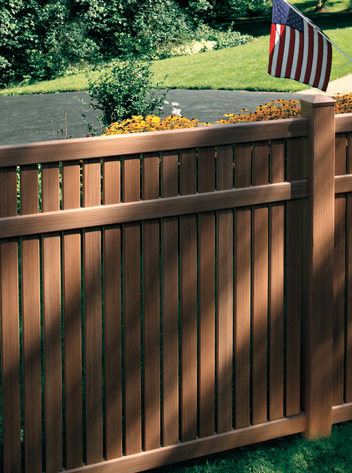 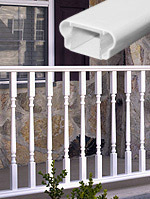 Bufftech's wide selection allows you to choose a fence to meet your needs. 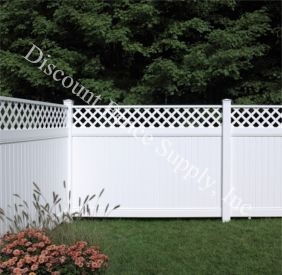 Please click on the picture below to see the style information and pricing.